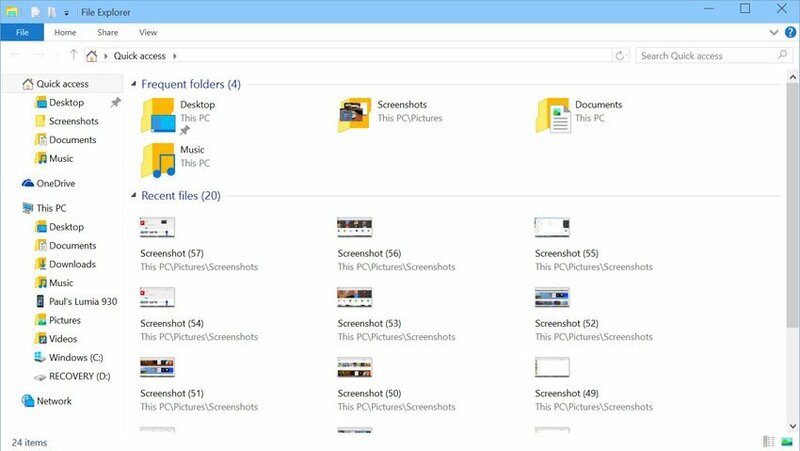 Microsoft is working on a new File Explorer for Windows 10, which will launch in the coming months. Microsoft’s Peter Skillman revealed the news in a tweet. There’s a possibility that we may get to see an improved version of the explorer, especially when it’s being used in the tablet mode. B2DAq2 Pretty! This has been an extremely wonderful article. Thanks for supplying this information.